A freshly-pressed suit makes you appear more professional. Do you already own dress pants? Pick up a blazer to add a formal touch to your evening. We offer many sizes of dress pants. Fill out our contact form to confirm your size today! Welcome to MR.HICKS Mens Wear! Your source for Men's Suits, Pants, and Formal Wear. 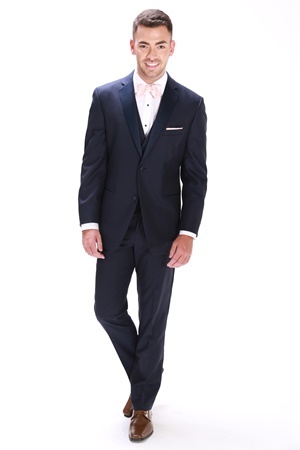 We offer several varieties of formal dress apparel, with suit sizes from 36S to 60L. Come in today to be fitted for your next big event. All weekend suit rentals must be returned on Monday following use. We carry the latest looks and fashions. Ask about our FREE GROOM's TUX rental. 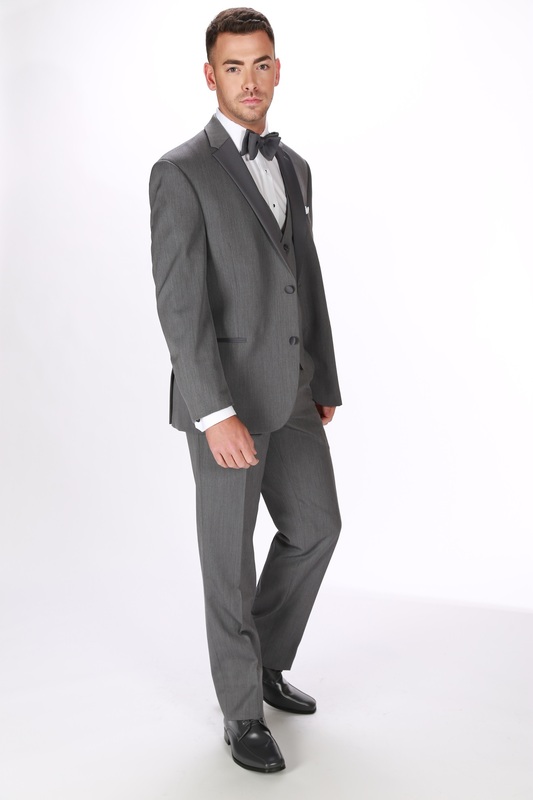 We offer a great selection of men's suits from small to Big or Tall sizes. We have 18 years of full-service experience in men's clothing. Reserve formal wear for that special occasion, or buy a suit for your next job interview.